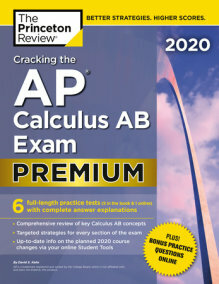 SUCCEED ON THE SAT WITH THE PRINCETON REVIEW. 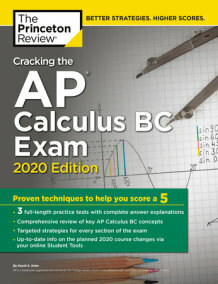 Get targeted help for the Math section of the SAT with this top-rated guidebook. 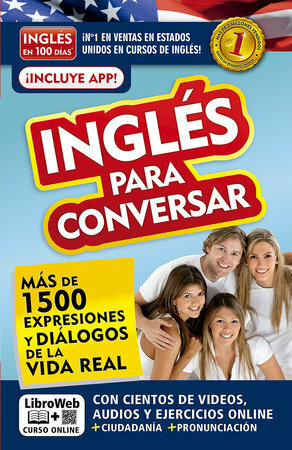 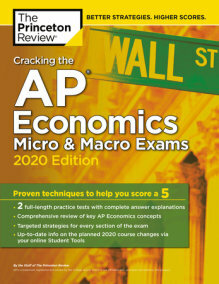 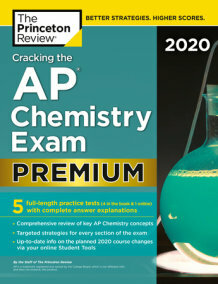 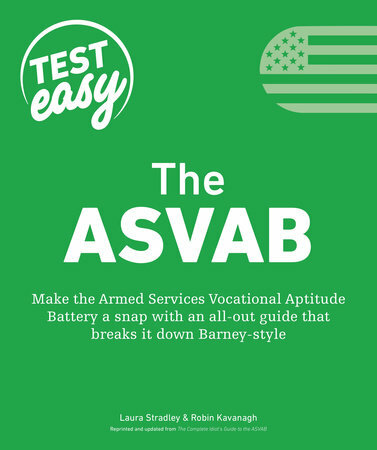 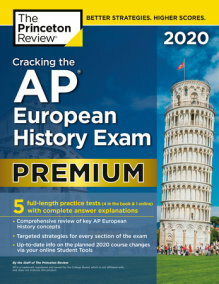 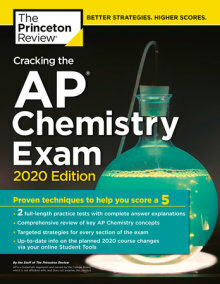 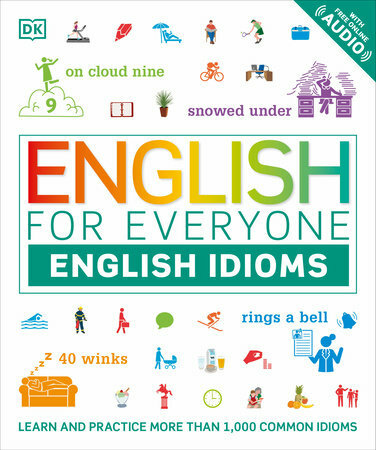 Includes reviews for exam topics, section-specific strategy help, and practice tests and drills. 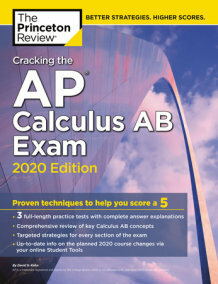 Designed for students specifically looking for extra help on the SAT quantitative section, this 5th edition of The Princeton Review’s Math Workout for the SAT provides the review and practice needed for subject mastery.